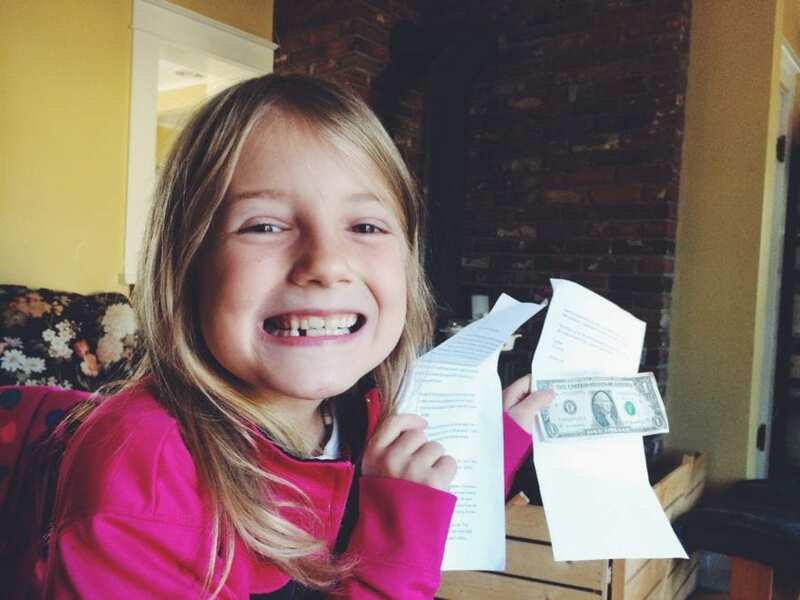 Most kids believe in the Tooth Fairy, but few have proof that it really came to visit them. Although their baby teeth have disappeared from under their pillows and were replaced with a reward, they have never seen the legendary fairy with their own eyes. James Hashimoto, however, is not like other kids. James has a wild imagination that his father, Daniel Hashimoto, helps him turn into a reality. Hashimoto is an expert animator, and he makes James’ wildest imaginary adventures come to life. So of course, the Tooth Fairy is no different, and Hashimoto found an incredible way to make the prospect of being visited by a fairy even more astonishing. Everyone has an imagination, but some people have forgotten how to use theirs. Luckily for James, his is still quite active, and with his father’s skills and ideas, he is able to see the things that he imagines in his mind in the most amazing animations. Through their videos, which they make with the help of James’ mother and sister, David and James Hashimoto try to remind people of the adventure and wonder that people can find in their everyday lives. The story of James and the Tooth Fairy shows that even regular events can be made more interesting with a little bit of imagination. We think that everyone can learn from and enjoy James’ adventures. Having a little trouble getting your imagination back in action? Check out the story about James’ adventure with the Tooth Fairy and you’ll definitely feel young again. This story begins on a day like any other, when James Hashimoto was five years old. His tooth was loose, and he waited and waited until it was finally so loose that he pulled it out. Like most kids, James was excited. He really liked the way it looked, and he thought that everyone would be surprised to see him. Most of all, James was excited for the Tooth Fairy’s visit, because he knew that he would receive a surprise. But he had no idea how astonishing it would be. Children in a number of countries around the world believe in the Tooth Fairy. 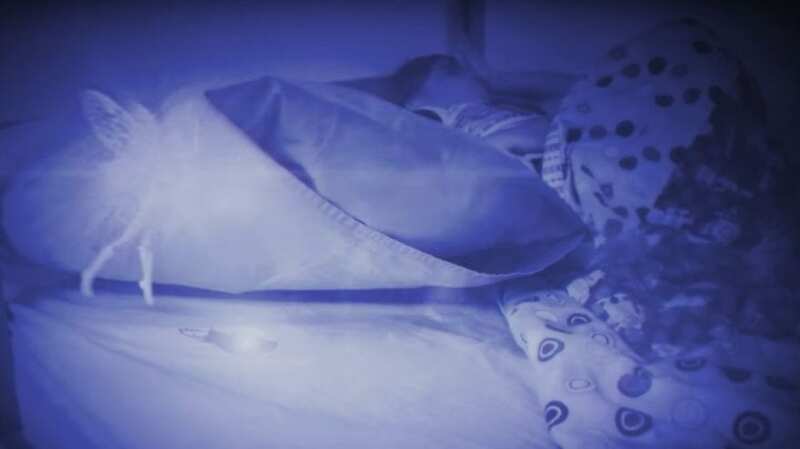 According to the legend, when children lose a tooth, they have to put it under their pillow while they sleep, and the Tooth Fairy will come to take it. In exchange, the Tooth Fairy will leave a small reward, often coins or a token of some sort. So when James lost his first tooth, he was eager to go to bed that night to see what he would receive. Between the ages of four to six, children begin to lose their baby teeth, the first 20 teeth that grow in a baby’s mouth. When the larger, stronger adult teeth develop underneath, they push the baby teeth out of their way, causing them to loosen and fall out. 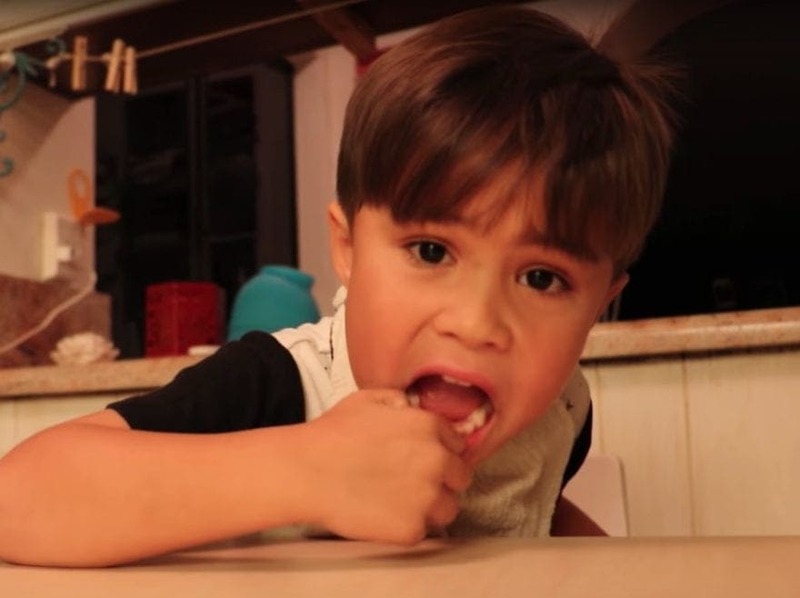 This is normal and happens to all children, but it is usually very exciting for kids, such as James, when they find their first loose tooth because it means they are growing up. A long time ago, Norsemen and Europeans believed that when a child lost a tooth, they needed to bury it in order to save the child from future struggles. There were also various legends around the world that associated losing teeth with different magical animals. But the modern version of the Tooth Fairy, like the one that James was expecting to visit him, came into being as a combination of different myths and legends from around the world, likely during the early 20th century. James Hashimoto is a small kid with a huge imagination. He is lucky enough to have a father who is an expert animator, who enjoys making videos for his family. 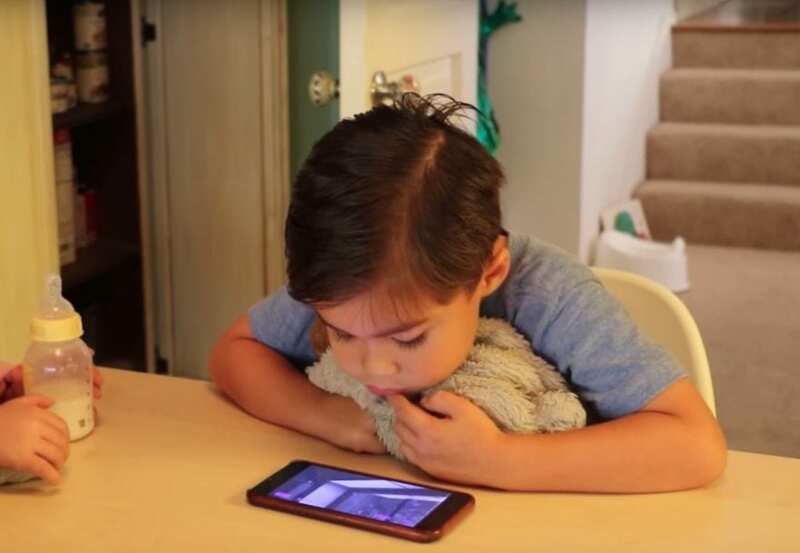 As James runs around and plays games, using his imagination to pretend that he is avoiding a pit of lava or shooting bad guys, his dad makes short animated videos to make these adventures come to life. It looks like a whole lot of fun and a really good way to keep your imagination alive. 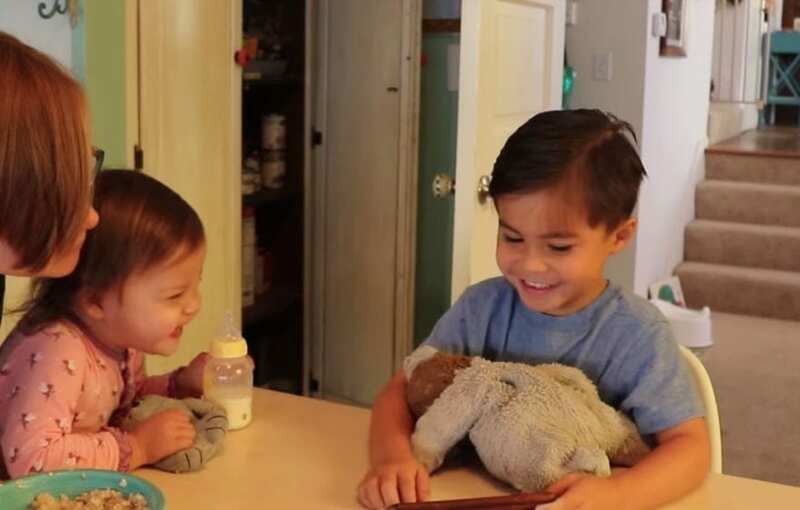 Young James isn’t alone in the videos that dad, Daniel Hashimoto, makes. His younger sister and mom make guest appearances in the animations as well. There’s one video where James tries to save his sister from a shark that is attacking them in the living room, while she floats in a laundry basket. But despite making and seeing so many exciting videos, both James and his sister were shocked when the Tooth Fairy came to visit the family home. Even though James is only a child, he has a superhero name. Action Movie Kid is the name that his dad gave him on their YouTube channel, where they post the videos of James’ real life imaginary adventures. The channel has nearly one million subscribers, and the number is rising. His videos have been so widely viewed that they have appeared on a number of news and media outlets, and the videos seem to keep getting better and better. Thanks to his animator father, James has had a lot of exciting adventures. Even a routine trip to the store turns into a video game for this child. 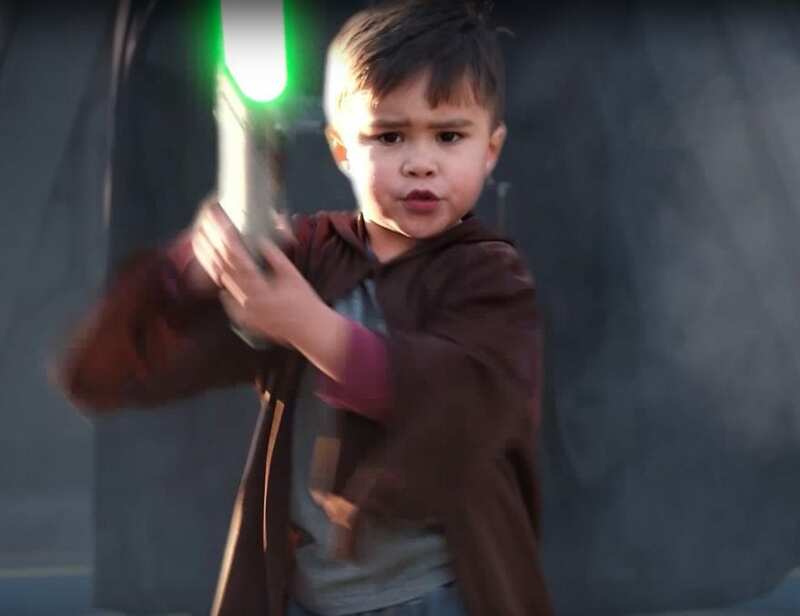 He’s had to steer a playground boat through stormy seas, do the monkey bars over a pond full of crocodiles, and he’s run through a store wielding a lightsaber. But despite all of these exploits, James was still shocked when the Tooth Fairy came to visit him the night after he lost his first tooth. James may be a child, but he knows a little something about the way the world works. In order to believe that the Tooth Fairy really came to visit, he had to see it with his own eyes. That posed a problem, however, because everybody knows that the Tooth Fairy only comes when children are asleep. So James had a solution: set up cameras around his room to film all night in order to catch the sneaky fairy in action. The Tooth Fairy is one of several imaginary characters that many children grow up believing are real. 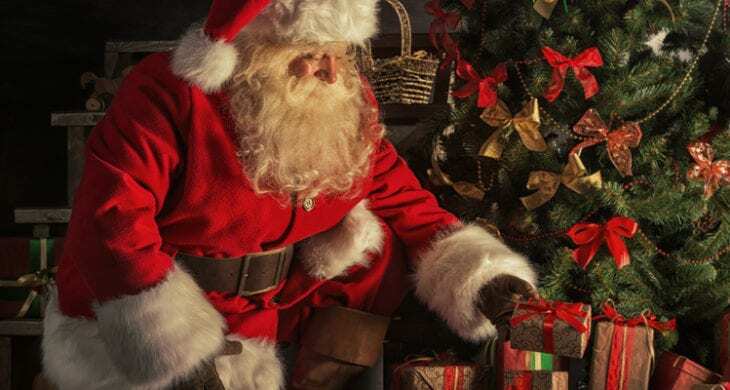 In addition to the Tooth Fairy coming to give rewards for children’s teeth, many youngsters believe that Santa Claus brings them presents on Christmas and that the Easter Bunny brings brightly colored eggs and treats on Easter. But just like the Tooth Fairy, until James sees them with his own eyes, he’s not going to believe in any of these legendary creatures. 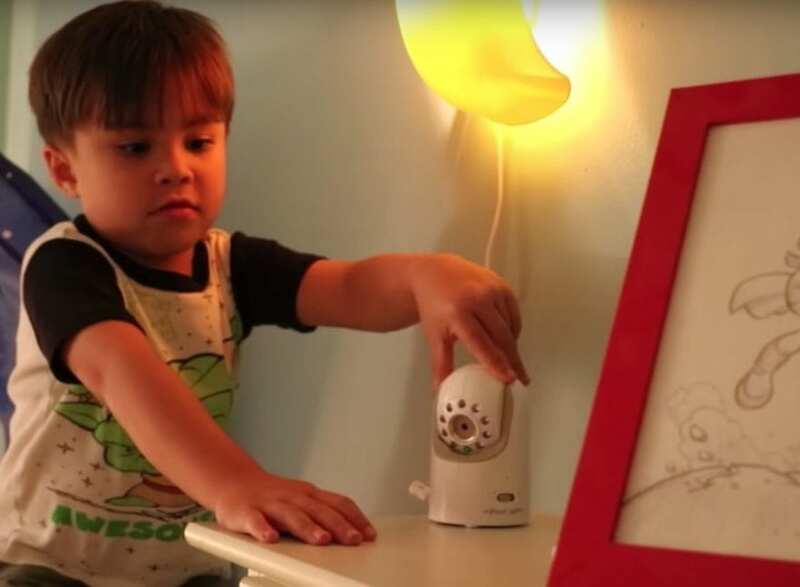 So, with the help of his father, James set up three cameras around his bedroom before he went to sleep. 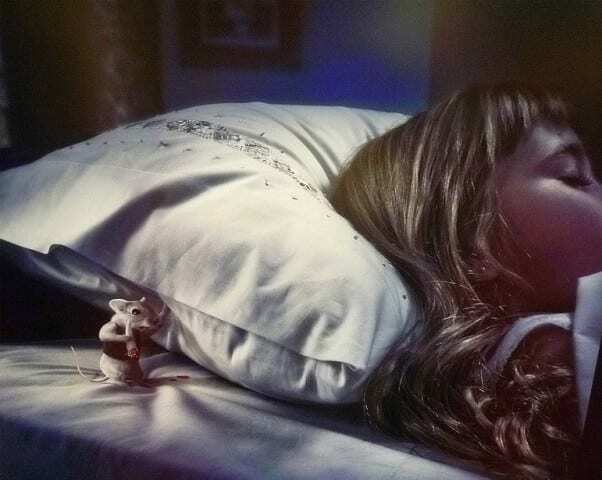 One was focused on the window, to catch the Tooth Fairy’s entrance; one showed a wide shot of the bed, to watch the fairy land; and one had a close-up of James’ pillow, to watch the Tooth Fairy take the tooth and replace it with a reward. Even though James set up all the cameras, we don’t think he really expected to catch anything. Before we continue with the story, we want to take a step back and talk a bit about James’ dad. 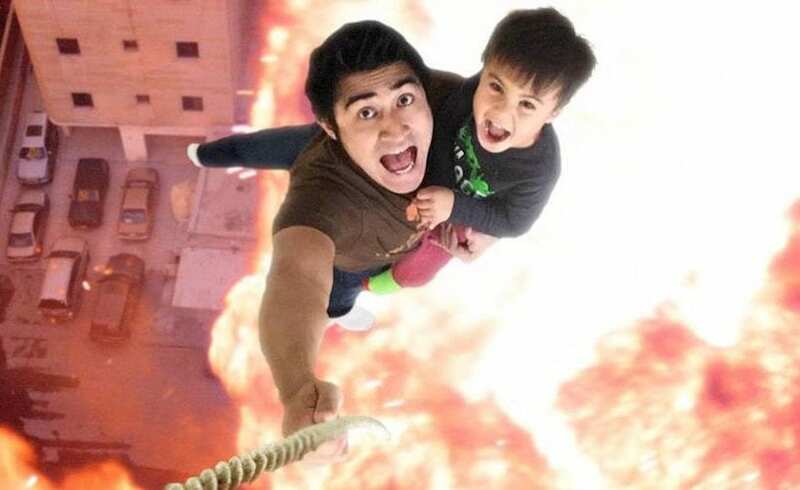 Daniel Hashimoto is a super-dad, who goes by the name Action Movie Dad on his own YouTube channel. 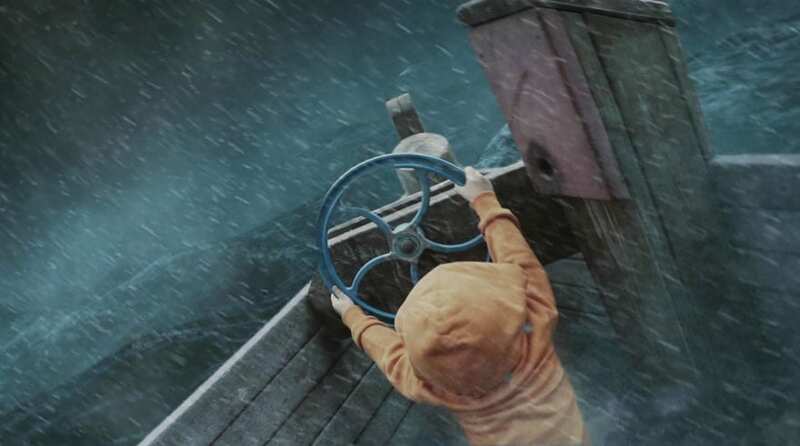 He is an animator who uses Adobe After Effects to make his son’s imaginary adventures come to life. He is incredibly talented and so many people were asking him how he made the animations that he started posting tutorials to help others bring their imaginations to life as well. When James woke up the next morning, his tooth was gone! He found a special box under his pillow containing a beautiful crystal. Even though he had the physical evidence that the Tooth Fairy had visited while he slept, he needed visual evidence as well. The little boy was so excited to check the footage from the night, to see if the cameras had caught anything unusual. He waited for his parents to wake up so his dad could show him the video. Finally, James’ parents woke up and it was time to view the footage. 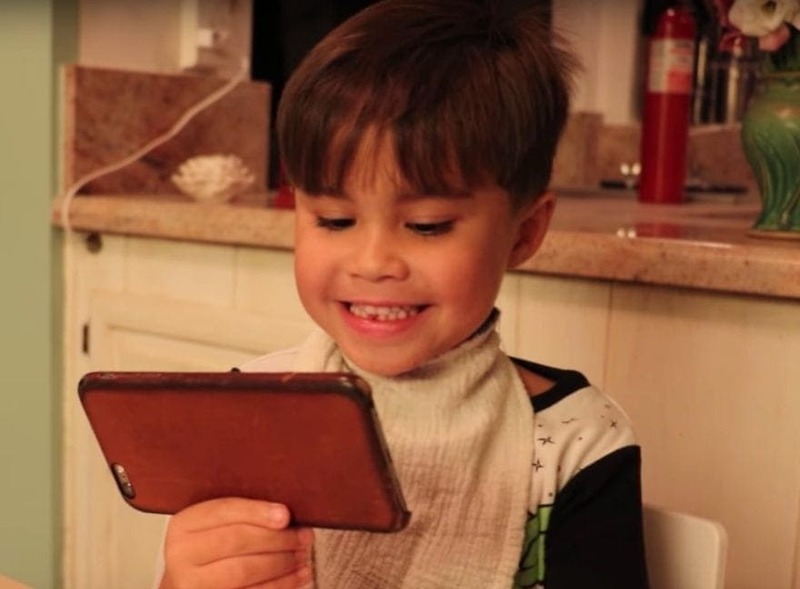 James sat down at the table with his parents and his little sister in order to watch the video that was recorded during the night. His sister was eating breakfast and was almost as excited as James was to see what the cameras had caught. James’ dad handed him a smartphone with the footage from the night before and the five-year-old pressed play, not knowing what to expect. The beginning of the footage was boring. All James could see was footage of himself sleeping, tossing and turning a bit in bed. It went on for a while, and James started to get antsy and worried that the cameras hadn’t been able to catch the Tooth Fairy in action. His parents told him to keep watching and to be patient. After all, the Tooth Fairy had to be sure that James was really sleeping before it came to visit. And then finally, the children saw the Tooth Fairy. It appeared outside the window, then pushed it open and flew over to the sleeping child. The fairy can be seen lifting the pillow, taking the tooth, and replacing it with the boxed crystal, before flying back out the window. When James saw the footage of the Tooth Fairy, he was shocked. “We really caught the Tooth Fairy!” he said with a huge smile on his face. 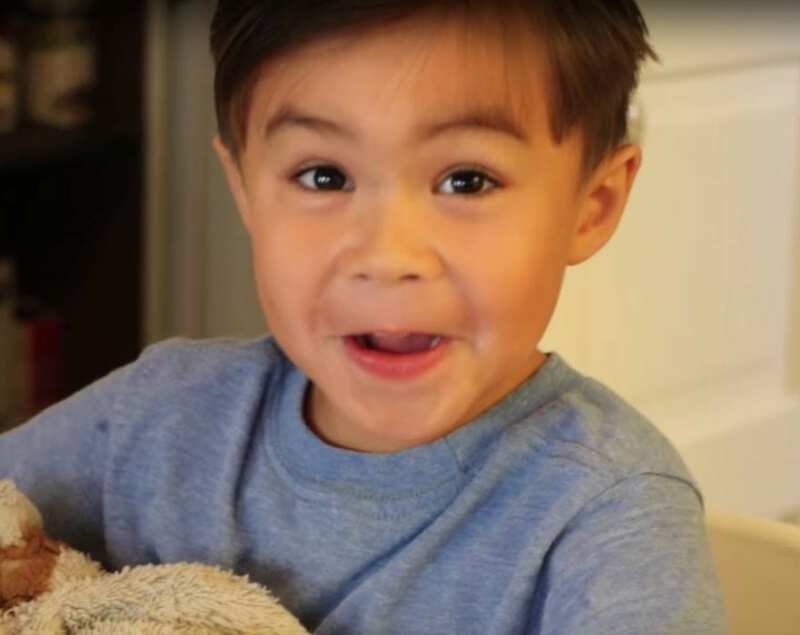 Daniel Hashimoto made his son so happy with his animation of the Tooth Fairy. He filmed footage of the little boy asleep, and then animated a Tooth Fairy into the scene during the night. When James woke up the next morning, the video was already finished and ready for him to watch. 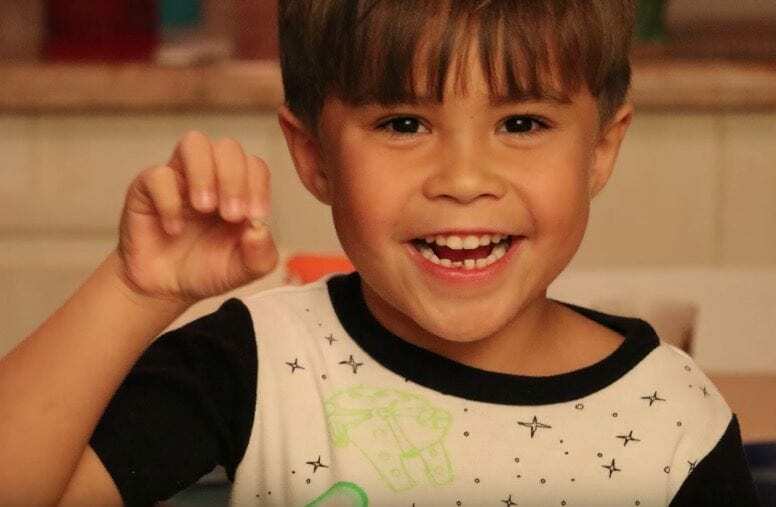 Even though James won’t believe in the Tooth Fairy for very much longer, Daniel likes to help make James’ marvellous imagination come to life for the family, and for everyone else who watches their videos. 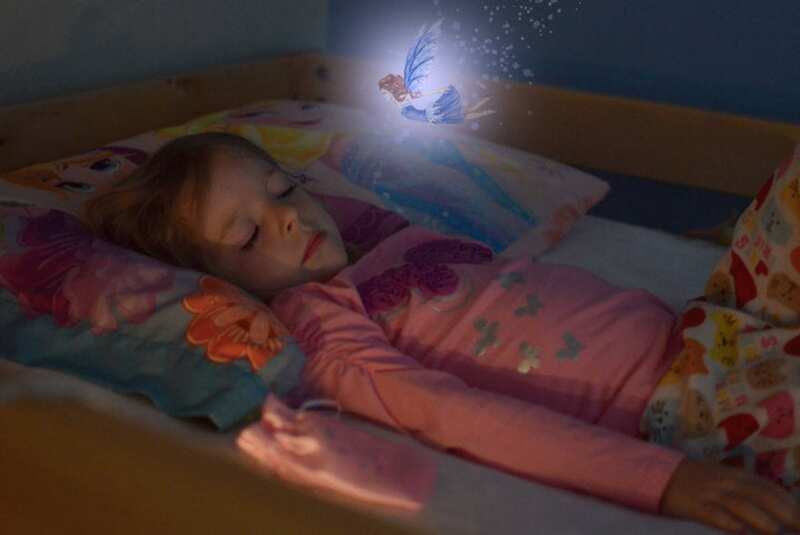 Many children believe in the Tooth Fairy, and wait eagerly for their loose teeth to fall out so that they will get a visit from the magical creature. 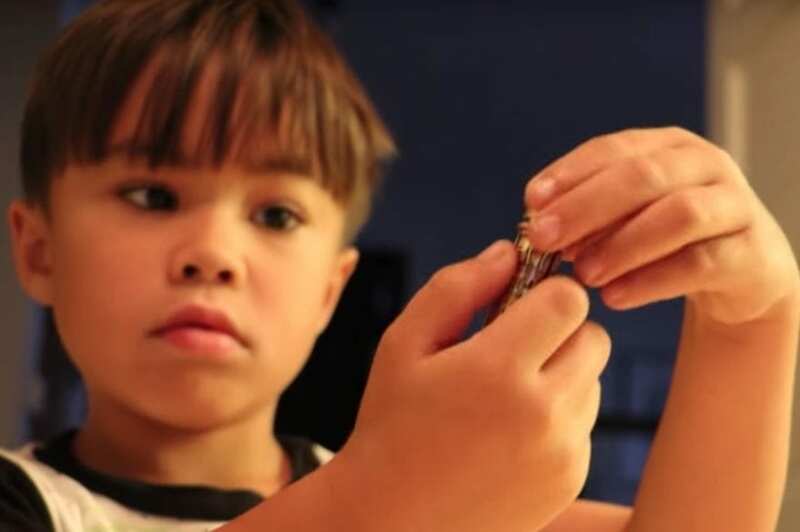 Even though not all parents have the animation talents of Daniel Hashimoto, many of them try to keep their children’s active imaginations alive by writing them notes from the Tooth Fairy and giving them other little proofs that the magic is real. Maybe James’ video will make other children continue to believe in the Tooth Fairy for a little bit longer, too. Daniel Hashimoto posted a four-minute video of the James’ adventure with the Tooth Fairy on their YouTube channel. 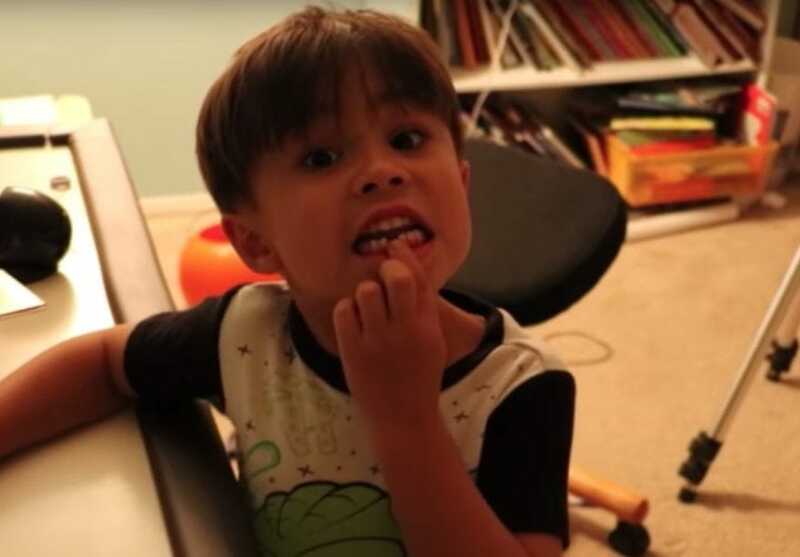 The video shows everything from the moment James loses his tooth, to setting up the cameras, to the big reveal at breakfast the next morning. 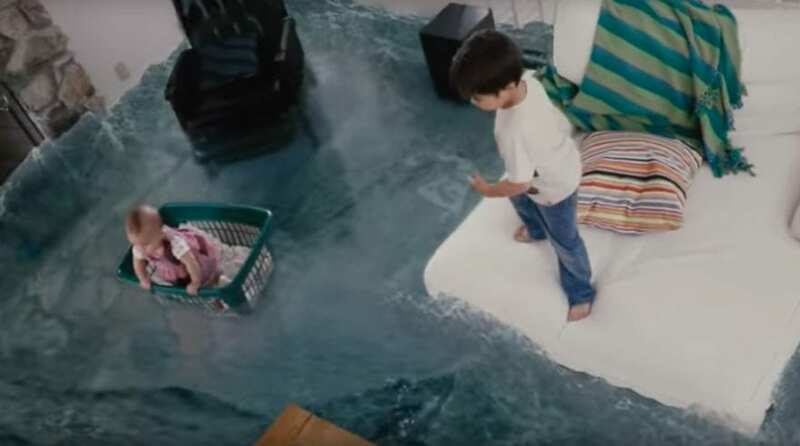 The video now has over 5.5 million views, and was so popular and widely viewed that it was featured on news shows and other media outlets as well. People really love watching a child’s imagination come to life. James is a very lucky child. He has a father who helps bring make his imaginary adventures a reality, so he’ll be able to watch them over and over again. 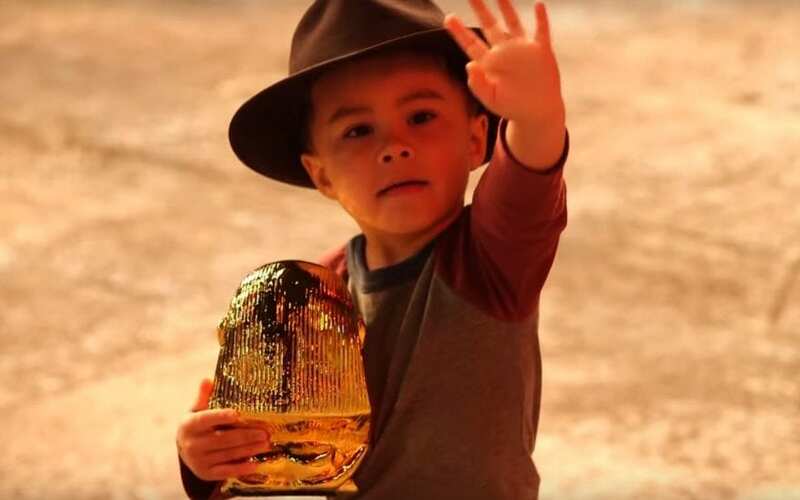 The young boy has also gained near celebrity status – so many people have seen his videos that he is recognized by fans all over the world. Daniel Hashimoto has also become something of a celebrity. He was able to quit his job as an animator and make a living from his Action Movie Kid animations. Children are known to have active imaginations, but they tend to quiet down as we grow older. Through his animations, Daniel Hashimoto is trying to preserve and share the adventures that occur in the mind of a young child, in order to remind viewers of the wonder and joy that we all used to find in the world. “We are proud to see that our boy has such a wonderful spark of wonder and innocence,” said Hashimoto. What is curling and how can you win?